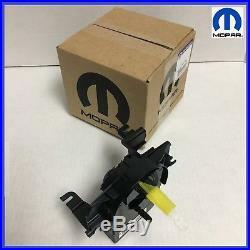 MOPAR 5156106AG Steering Wheel ClockSpring Air Bag Spiral Cable. Interchanges with the Following Part Numbers. 5156106AC; 5156106AD; 5156106AB; 5156106AA; 5156106AG. Please confirm fitment with your vehicle using the Fitment table above. Check also "Notes Important Part Details" at the first Column. If you are Not Sure about fitment, please Send your VIN number. 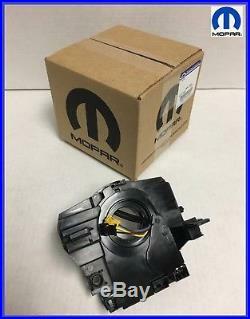 The item "MOPAR 5156106AG Steering Wheel ClockSpring Air Bag Spiral Cable For 07-18 Models" is in sale since Monday, July 30, 2018. This item is in the category "eBay Motors\Parts & Accessories\Car & Truck Parts\Safety & Security\Safety Airbag Parts". The seller is "feve17" and is located in Miami, Florida. This item can be shipped worldwide.